To understand how the IELTS exam works and how to prepare for it. 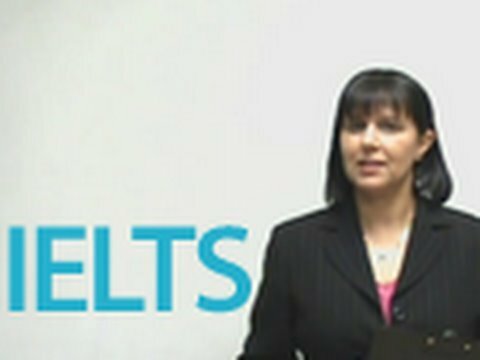 Why do people take the IELTS exam? How many types of IELTS exams are there? What are the names of the two types of IELTS exam? Which one is a bit more difficult? Which one will you be asked to do if you want to go to college? Which one do you take if you are planning to emigrate? How many bands are there in an IELTS exam? What does it mean if you get a 9? How many sections are there in the exam? What are the 4 sections? How long is an IELTS exam? How long does the Listening section take? What's the dominant accent you will hear in the listening section? How long does the reading section take? How many writing tasks do you have? How many words do you have to write in the essay? What's the other writing task in the General exam? How long does the speaking section take? What are the four things you need to do to succeed in the IELTS exam?